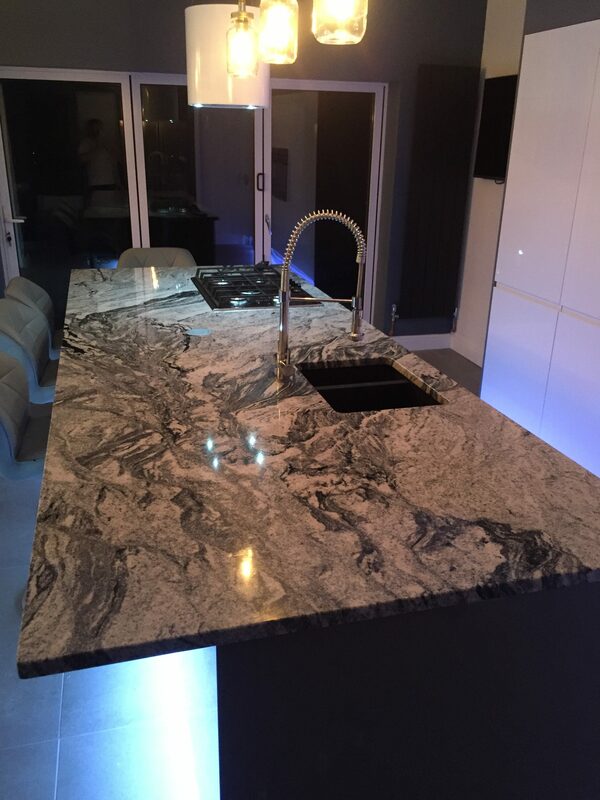 We supply and fit exclusive granite and quartz , across Newcastle, Gateshead, Sunderland and surrounding areas. 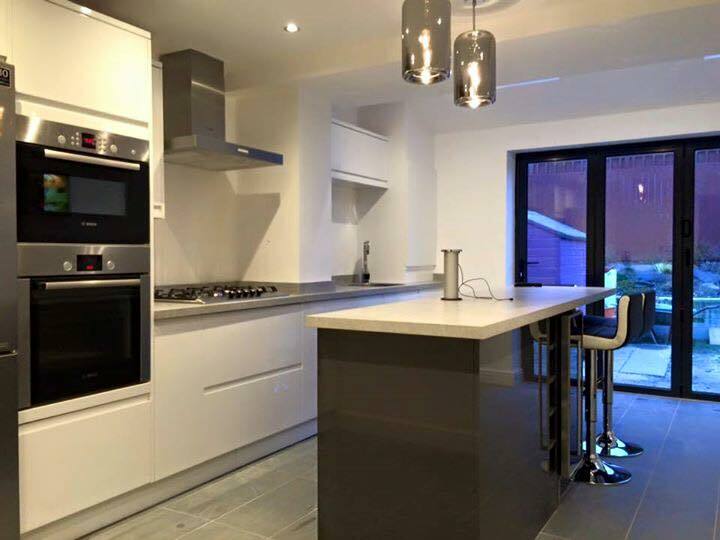 Give your kitchen that superior finish with our beautiful granite or quartz worktops. 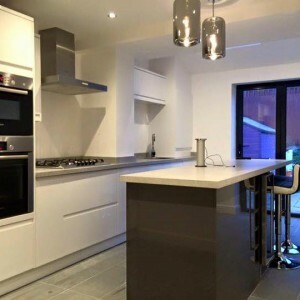 We have made it easy to create your dream kitchen by providing you with our skilled workmanship and high quality materials. We can supply a wide range of colours and styles to suit any taste, as well as offering a first class service along the way. 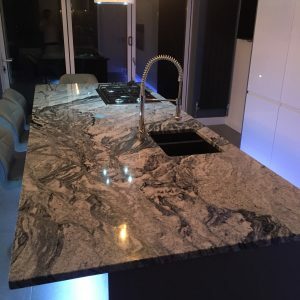 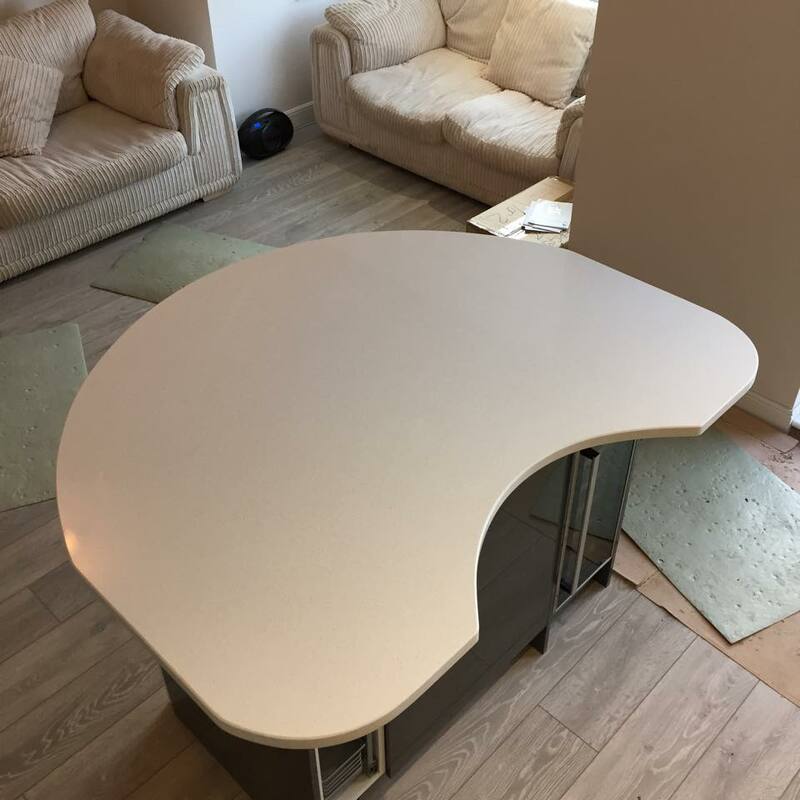 If you are after costs or ideas about our supreme granite and quartz supply’s and fitting anywhere in the North East, give us a call we will be happy to help.